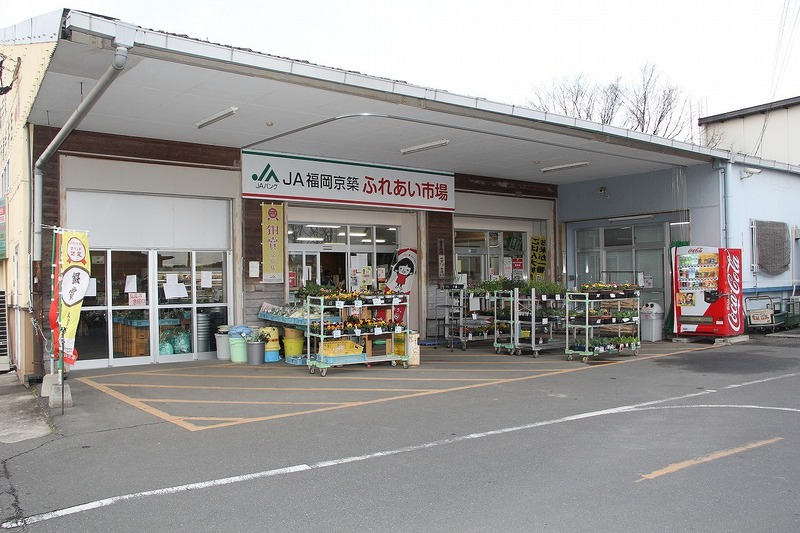 “JA Fureai Market” direct sales markets are located in 3 locations in Yukuhashi City. These markets sell fresh, safe and trustworthy vegetables and fruits produced by local farms. We hope you stop by for a visit.